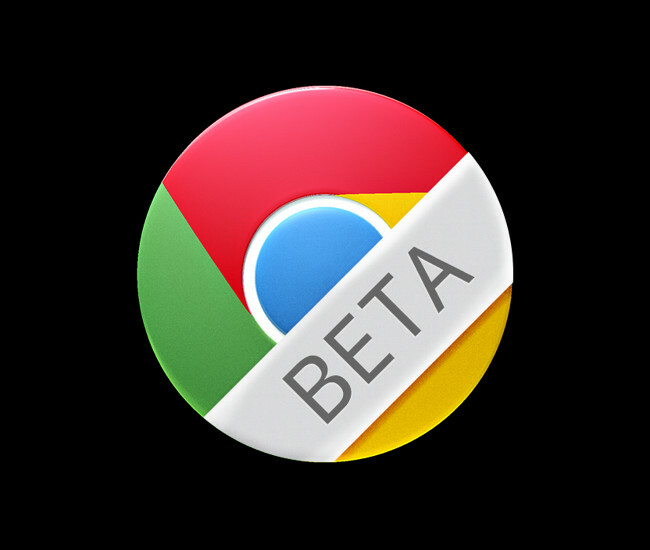 Chrome Beta on Android received its third update in under a week, today. As usual, it contains a list of fixes and another list of bugs. We aren’t seeing any new features, so be sure to update to at least get on a more stable build.